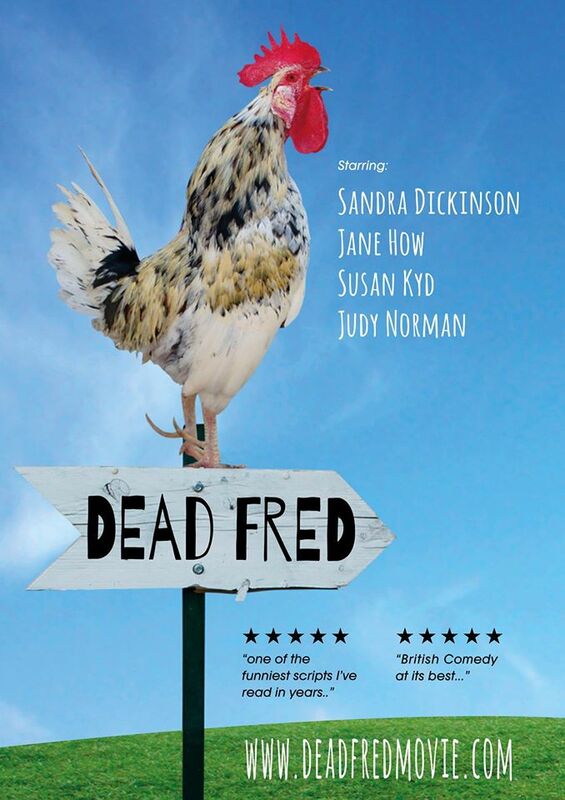 Dead Fred is now in post production and is being made by TF Film Productions Ltd and FRYFILM Ltd and is described as a modern take on classics such as Arsenic and Old Lace and The Lady Killers. Further details on the film can be seen on the website here. Lots of Actorum talent can be seen in the fascinating drama-documentary Witches: A Century of Murder appearing on Channel 5 on October 13th. This program tells the story from four hundred years ago, when hundreds of innocent people were killed as an obsession to stamp out Satanism swept the British Isles. Dr Suzannah Lipscomb investigates the events of this dark period in our history. The program gives the opportunity to Sally Mortemore and David Broughton-Davies to play the dark and disturbing characters from this wild and uncivilised part of history. Further details on this two-part documentary series can be found at DRG website.